Sandal season is officially a GO! Ok, maybe it's not quite sandal season yet, but it's for sure time to start showing off those toesies! Any good excuse for a pedicure #amiright?! 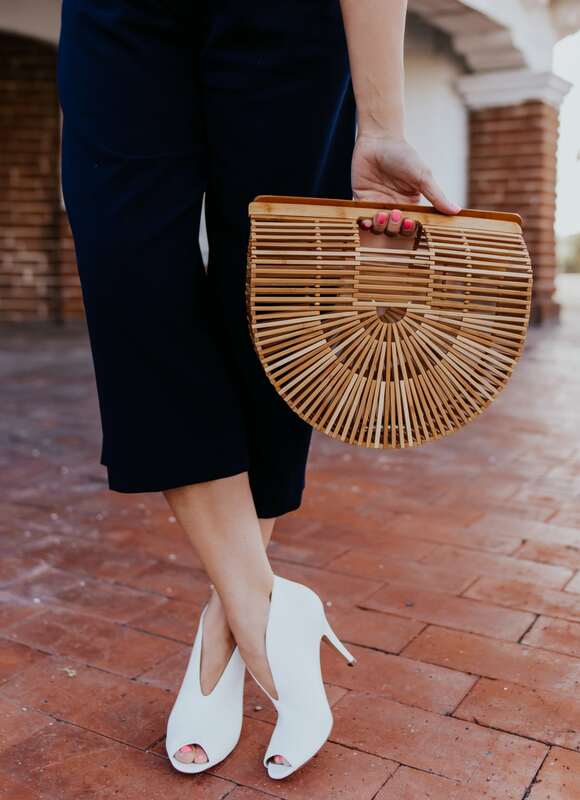 Nothing makes me happier than an on point pedi and a cute pair of sandals, because it means summer is totally on the way and SUMMER!! Beautiful, blessed, bright cheery happy weather. Three cheers for summer! 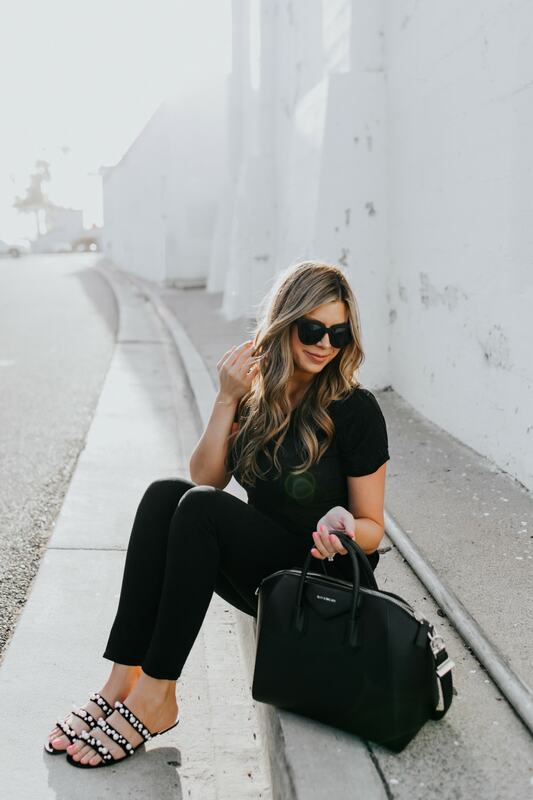 I love to buy anything and everything I can from Nordstrom because they truly have the BEST customer service on the entire planet, plus FREE shipping and FREE returns. But they also have an insane selection of everything! There are literally over 5000 pairs of sandals to choose from on their site right now! Can you believe? Meet my favorite shootie of 2019. So far. 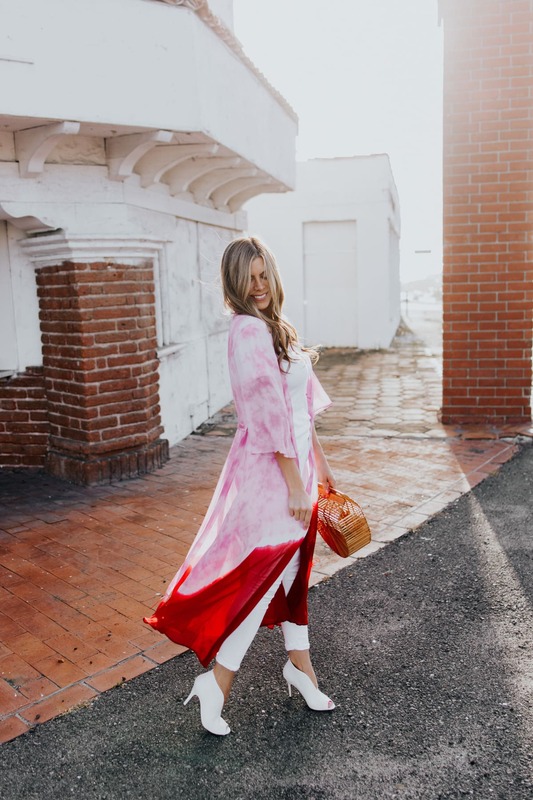 The bootie silhouette provides a decent amount of coverage on those days that are just a little bit chilly, but that plunging top-line is SO spring! I'm never one to follow the no white before Memorial Day rule. 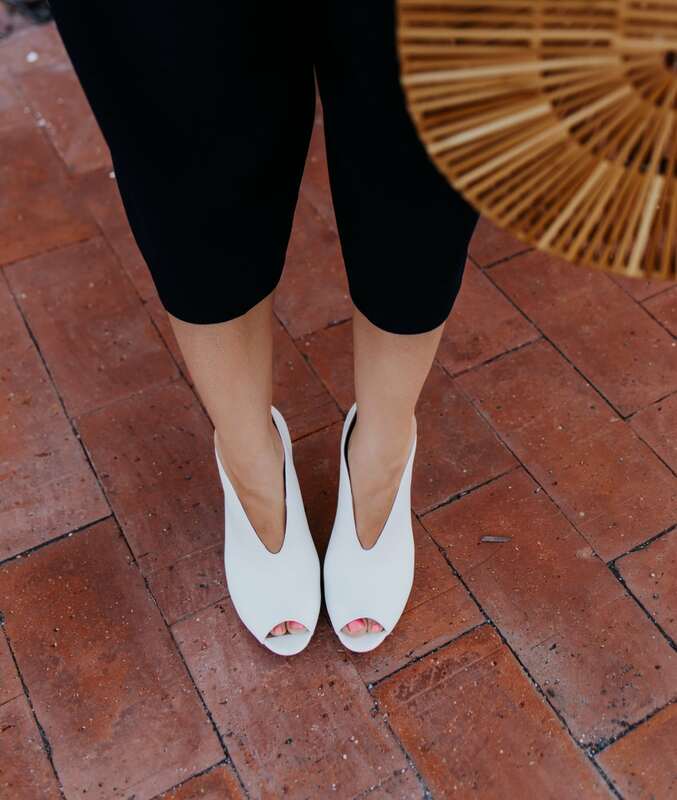 White shoe plus an open toe and you've got a super cute shoe that just says “hello, spring, summer and sunshine”!! 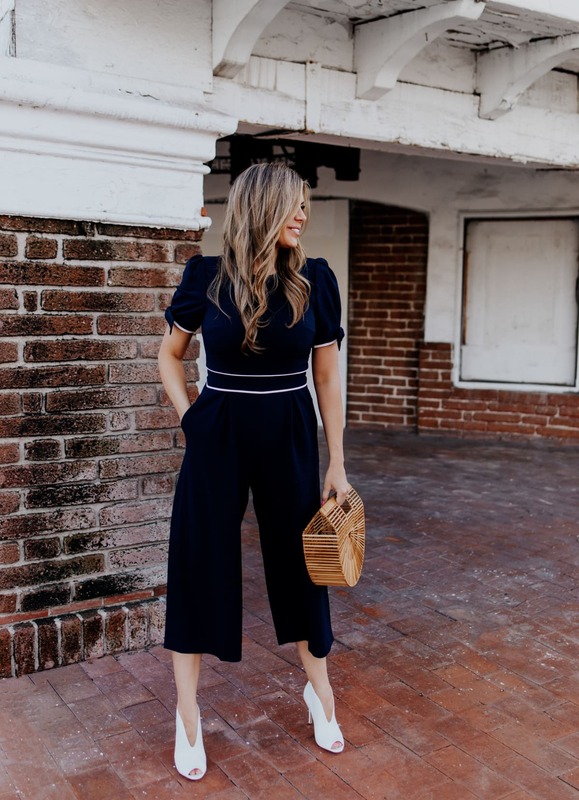 Big fan of the jumpsuit trend, so it was love at first site when I saw this navy and white piped beauty!! The cropped length is perfect for spring, summer and showcasing a cute shoe! Plus I'm totally dying over those bows on the sleeves! I CANNOT say no to a bow on a sleeve. Or a shoe. Or a bag. Seriously. These shooties are so versatile that they're just as cute dressed down as they are dressed up! 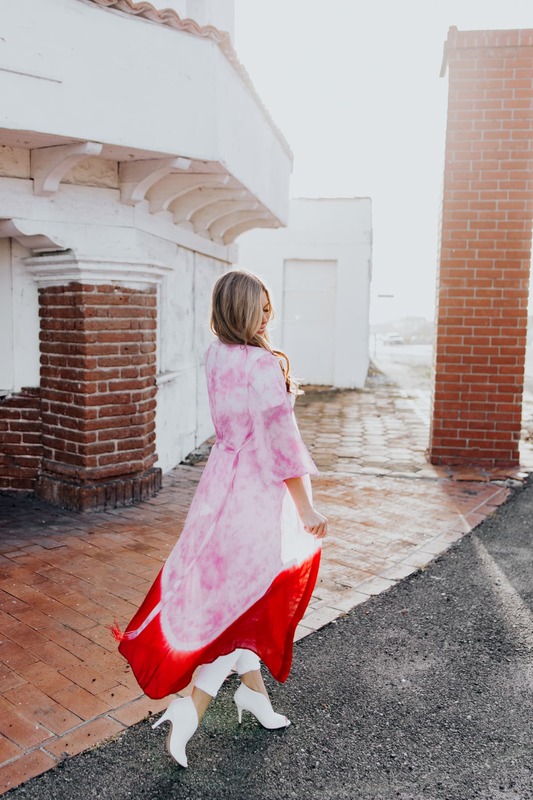 Tie die is super in right now and I have a long standing love affair with kimonos so I couldn't not buy this!! It's so light and pretty and so perfect for summer. 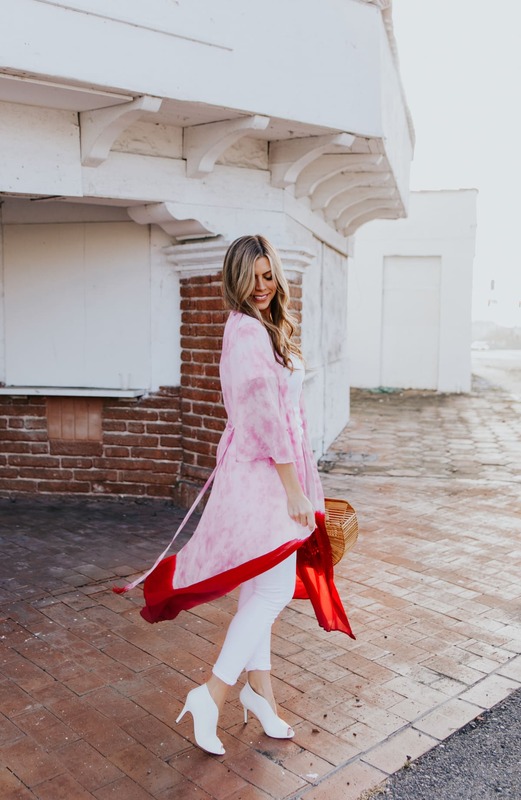 I dressed this kimono up super easily with the same shooties I wore with the jumper and then kept things simple with my TOP recommendation from my white jeans post I did last month, and a simple white henley tee with a soft v neck and a couple cute little buttons! I told you this bag goes with everything! 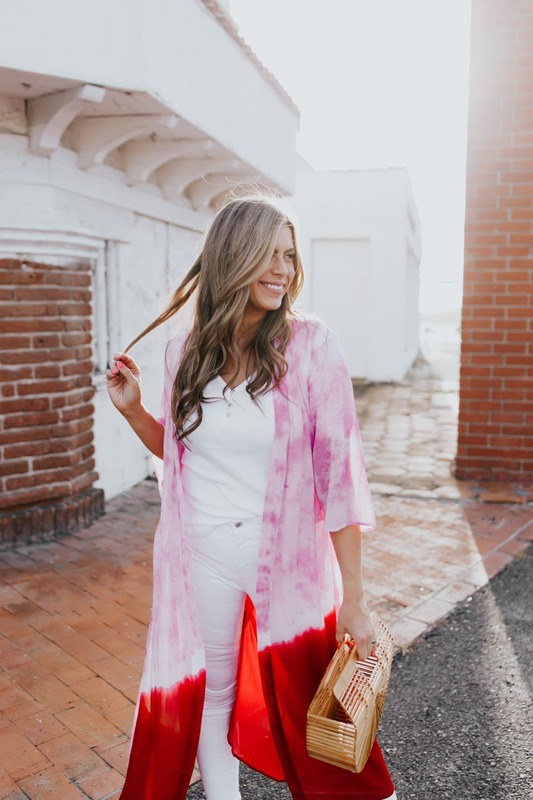 It's the perfect accessory for all your spring and summer outfits, including this one that's a bit more casual but still looks so fierce with that tie-dye kimono and all the white that pops underneath. I have been wanting these sandals since LAST summer! I was so thrilled when I found out Nordstrom was bringing them back, but they're already selling out in a bunch of colors!! At UNDER $70 they're also super affordable making them a really hot item!! I love how cute these sandals are and how they totally dress up the classic jeans and tee combo we all love! Also I'm here to teach you that all black everything works ALL year round. Doesn't matter if it's summer, spring, fall or winter. Black is your friend, friend. Always and forever. 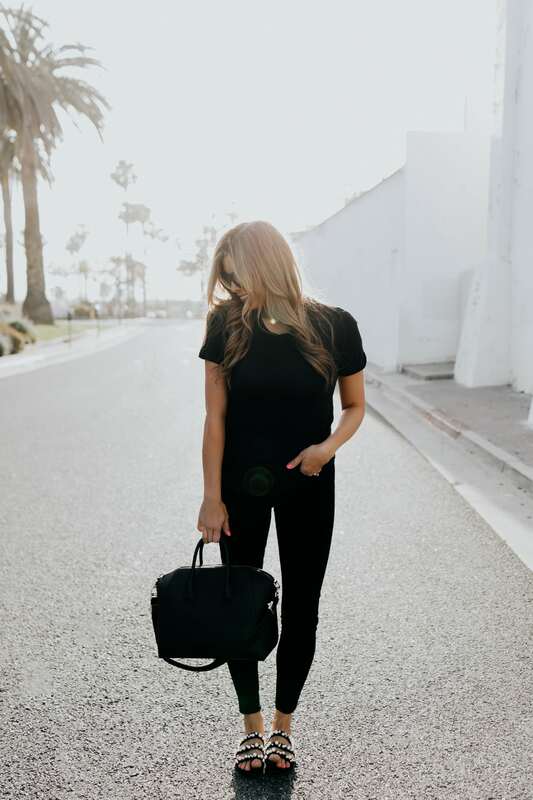 And when you need a quick no-brainer outfit to run out the door in when you wanna look like a babe, throw on these mega flattering black skinnies, this super basic black crewneck tee and these pearl sandals to give your outfit a little pop and let them really be the star of the show at the bottom! 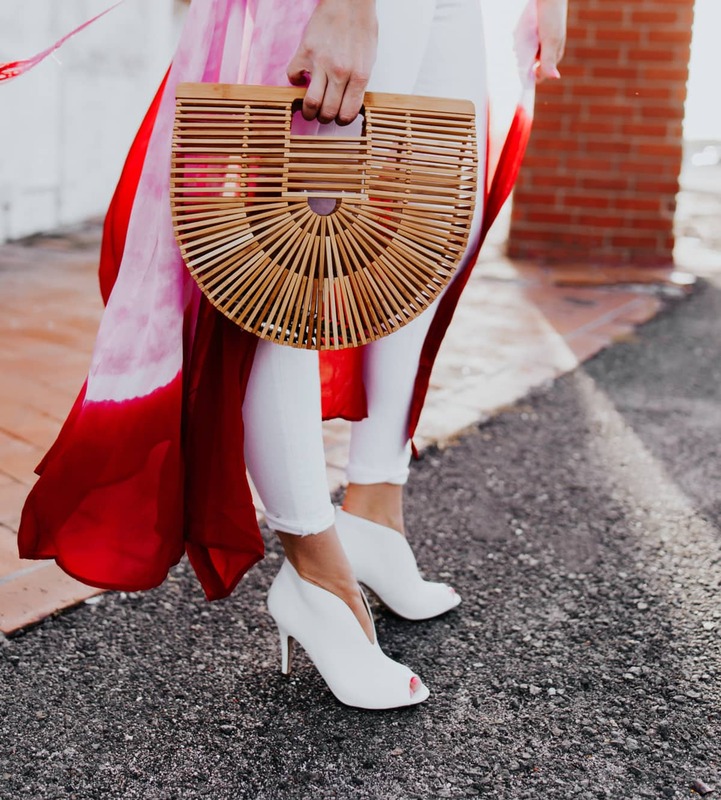 We rounded up some of our FAVE sandals of the season – the ones that will probably sell out the fastest, the top trending, highest rated, VERY cutest ones that totally belong in your closet. Shop any of the ones you love by clicking on the images below! 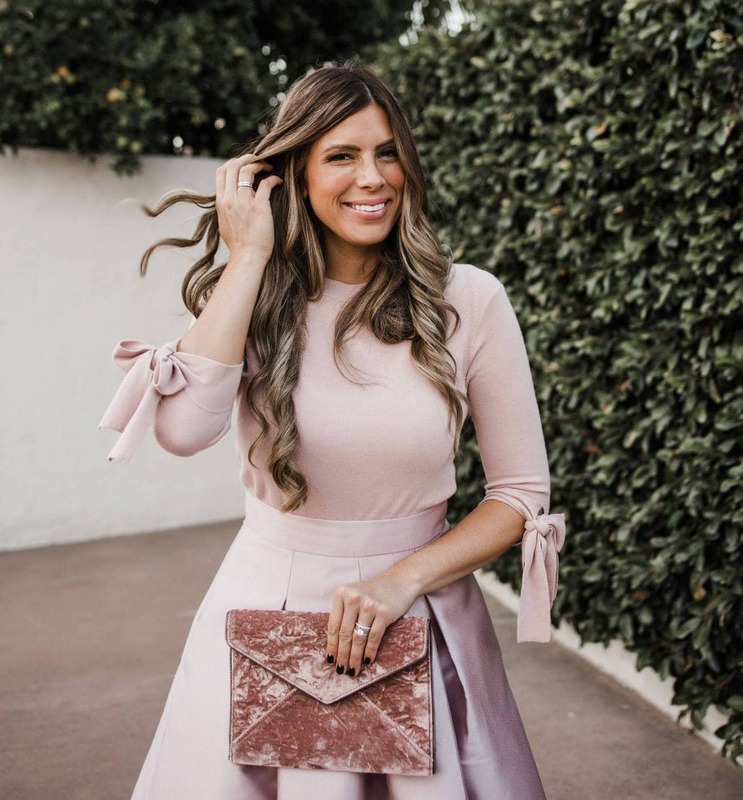 Nordstrom’s HUGE Spring Sale just launched yesterday! Get up to 50% off top brands like TopShop, Madewell, Vince, and Nordstrom’s Exclusive Brands. Sale runs until 4/22 so go check it out now! Here are some of my favorite shoe picks from the sale. Shop any of the ones you love by clicking on the images below! 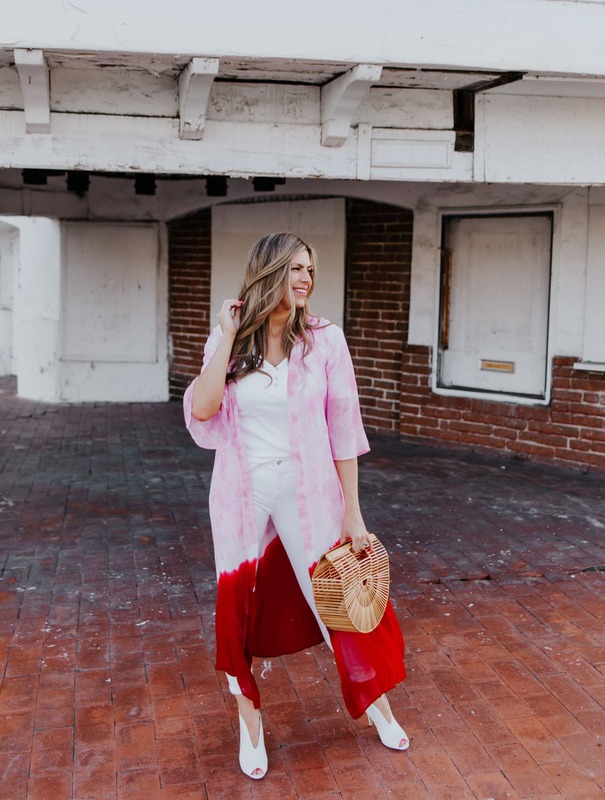 Thanks so much Nordstrom and ShopStyle for sponsoring this post!